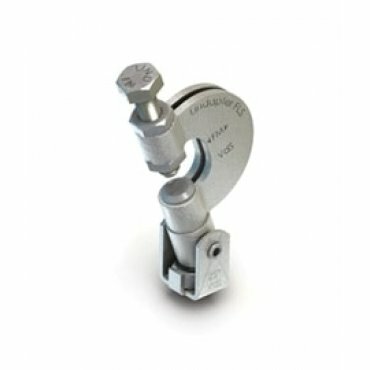 Beam flange clamp with swivel unit. For parallel and sloping flanges. Supplied with grade 8.8 setscrew for secure grip. Beam flange clamp with swivel unit. For parallel and sloping flanges. Supplied with grade 8.8 setscrew for secure grip.